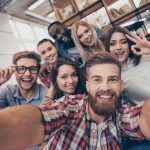 When you’re looking for student accommodation, it can be an overwhelming task trying to sift through different properties and determine who the reputable providers are. That’s why you should always look for someone who has signed up for the ANUK national code (recognised by National Union of Students) and Lancaster University Homes. Accommodation that has made it onto the Lancaster University Homes list has passed certain criteria that make it safe and comfortable for students. For instance, it has been deemed safe, with high quality living arrangements and management, so you can sleep easy at night knowing that you’ve chosen a reputable accommodation provider. Being independently assessed means that you know that you’re not living in a dangerous environment or facing problems that you wouldn’t expect to. 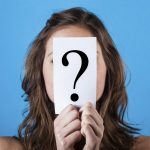 In order to be deemed fit to make it onto the Lancaster County Council approved site, there are certain criteria that are non-negotiable. 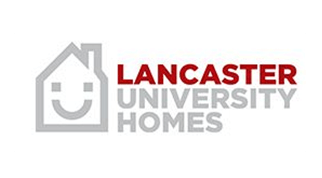 Lancaster University Homes must comply with current safety legislation, as well as meet independent standards for quality and management. 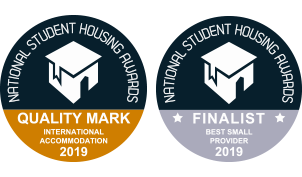 CityBlock are proud to have been listed as Lancaster University Homes approved accommodation because of our sleek designs that surpass all of the minimum standards. Accreditation schemes are voluntary and CityBlock has achieved this to demonstrate that we provide good quality accommodation, designed to keep you safe and sound! 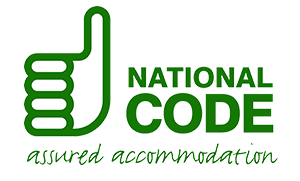 The Code acts as a student accommodation quality guide and, it is recommended that if you have a choice, always rent from a landlord who has joined the Code. All students who opt for CityBlock as their accommodation provider will be close to amenities at a cost that suits a range of budgets. Water, gas, electricity, maintenance, Wi-Fi and weekly room cleaning all come as part of the price, and because we’re Lancaster University Homes accommodation approved you know that you won’t get any nasty shocks! For extra piece of mind, all of our properties are also fully accredited to the national standards (ANUK). 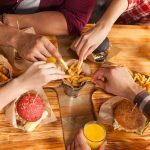 So if you’re looking for student accommodation and want to make sure that you’re not going to be faced with any nasty surprises, make sure you choose a recognised and trusted provider such as CityBlock.